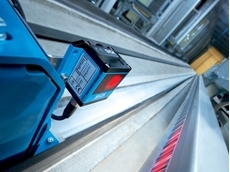 Intelligent sensors record and communicate data, but there’s no real added value involved until this data can be used to make decisions on ways to improve processes. ‘Big data’ has become a real issue for companies, particularly in logistics environments where plants are tasked with processing millions of packages each day. On the one hand this data offers great opportunities; on the other hand, however, the process of preparing it in a way that allows companies to make the right decisions presents a significant challenge. This is why we created the ‘Package Analytics’ software, which calls upon our extensive practical experience with automatic identification resources to provide a solution for these data recording and analysis requirements. This software allows you to retrieve and analyse information on system performance as well as the statuses of all recorded data with ease – from an individual package on the conveyor to an overview of the millions transported each day. 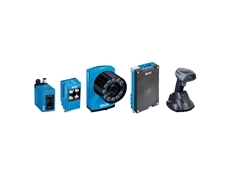 This provides operators with direct access to the key variables for the materials flow, allowing them to understand and control these variables in a more appropriate way. The dynamic database solution simplifies the processes of monitoring, analysing, and creating reports, while images or videos of the packages can be prefiltered and analysed with ease in line with predefined selection criteria. 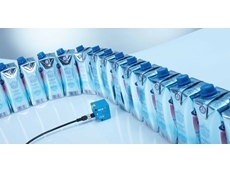 The Package Analytics software can record and visualise the barcode quality and read rate of an individual system. Not only this, but the high-performance client/server platform can be used across several systems on a single site or even networked over multiple locations. 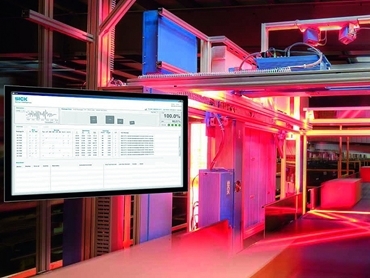 The service and support team offers exceptional system throughput without the hassle of a call-out – the SICK Meeting Point Router (MPR) provides safe and reliable remote access worldwide to the systems and plants listed in the Package Analytics software. 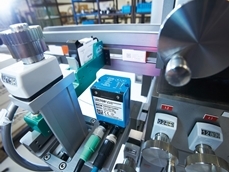 Key features and benefits include ability to monitor, analyse and optimise all processes from individual identification systems through to multi-site enterprises; improved operating times thanks to rapid notifications and cause analysis; simple image and data exchange to meet customer conformity requirements easily; shorter response times thanks to automatic notifications of ‘no reads’ or other unusual incidents; inspections of package conditions to reduce liability claims and support cause analysis in the case of processing errors; and increased system performance thanks to exceptional visualisations of system operations. 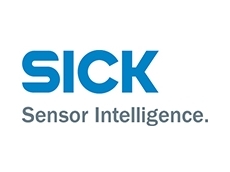 SICK's Package Analytics software provides comprehensive, real-time performance monitoring of automated logistics operations. From an individual package on a conveyor to an enterprise that processes millions of packages per day, Package Analytics helps you drive timely decisions in high-volume distribution centres. Throughout receiving, sorting or shipping operations, this software helps boost quality, accuracy and efficiency. 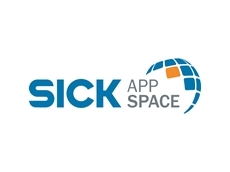 Valuable trending data, high-resolution images or video for validation, and track and trace information are all easily within your reach with SICK's Package Analytics software.